On Friday 09-16-2016 at 6:41 PM, Lapeer County 911 dispatched Lapeer County Sheriff’s Deputies to Mountain Drive (private drive) in Attica for an injury traffic crash involving an off road vehicle. 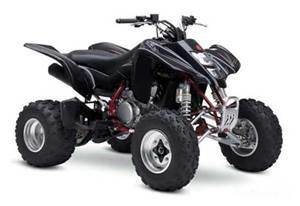 Manuel Felix age 33 from Attica was operating a 2004 Suzuki Z400 northbound. Felix was not wearing a helmet and performing “wheelies” when the unit overturned. Felix was ejected and landed on the asphalt pavement. Felix was transported to McLaren- Lapeer due to the injuries sustained. On Tuesday 09-20-2016 at 5:35 PM, Felix succumbed to his injuries at McLaren- Lapeer. 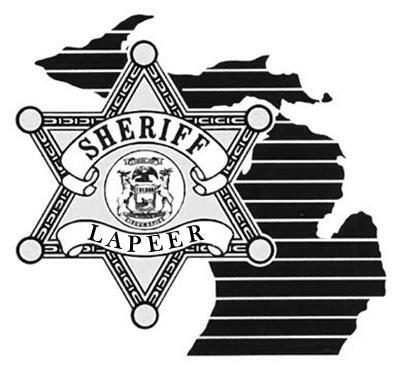 The reckless/careless operation of the ORV and alcohol are contributing factors in this fatal traffic crash which remains under investigation by the Lapeer County Sheriff’s Office.